The Santiago Fortress is located in Sesimbra seafront, marking the bounder between the Ouro e Califórnia beaches . 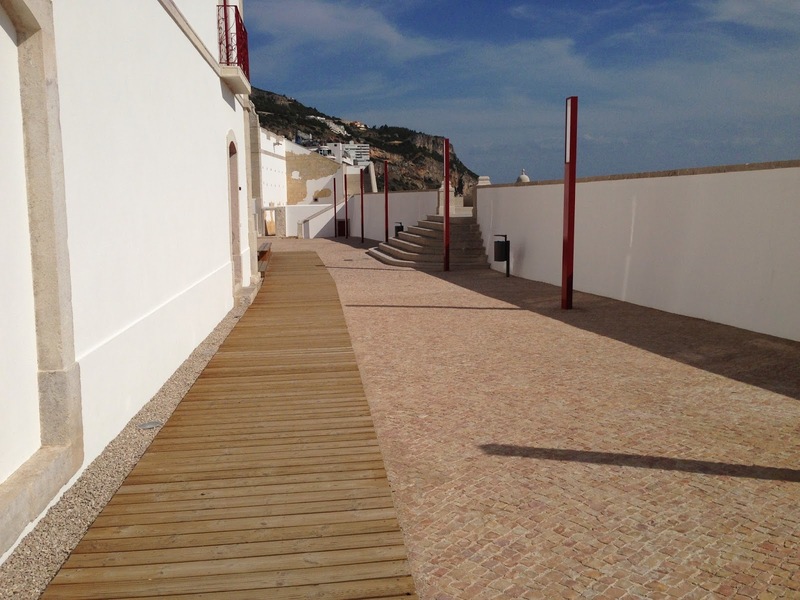 During two years suffered of rehabilitation works and is now accessible to wheelchairs. 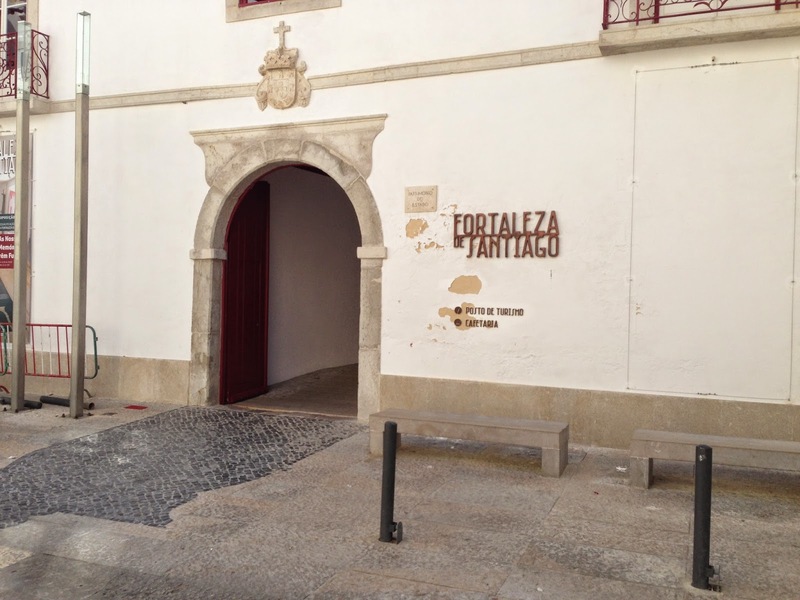 Its original structure dates back to the fifteenth century, during the reign of King Manuel I, when there was built a fortification that was inserted into a network of fortresses that ran from the Setúbal and lmada. During the Philippine Dynasty is attacked by English corsairs and suffers severe damage. The current structure dates back to the reign of King John IV rebuilt the fortress. The work was done by a Dutch military architect and Jesuit priest John Cosmander. In the nineteenth century, the fortress lost its defensive vocation and is subsequently transferred to Customs and next to the Coast Guard. Already in the twentieth century, on 29 September 1977 and is considered a national monument. After two years of restoration works, the Santiago Fortress reopened its doors to the public in June this year. The entire building is accessible to people in wheelchairs, featuring a wooden walkway that covers the entire structure, ramps and lift access to the upper level. When it comes to exhibitions, there are temporary and permanent. The permanent exhibition tells the story the building beginnings to nowadays. There is a cafeteria with a fantastic view to the beaches, the Atlantic and the auction, one of the busiest in the country. You can purchase local handicrafts. The Tourism office also is part of the services provided. Admission is free for everyone.